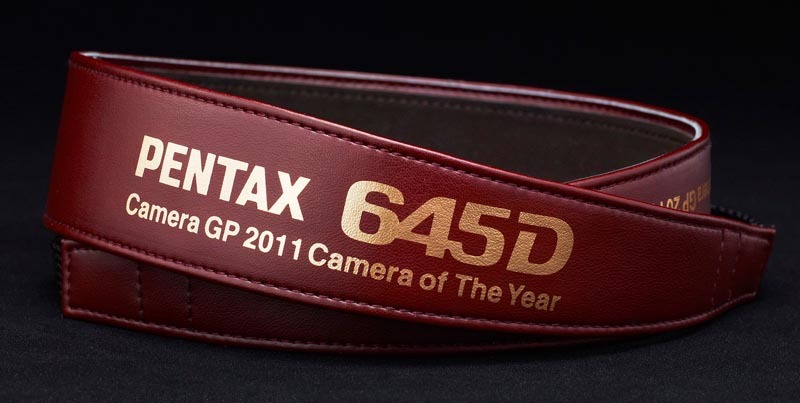 Large Eyecup for Pentax 645. 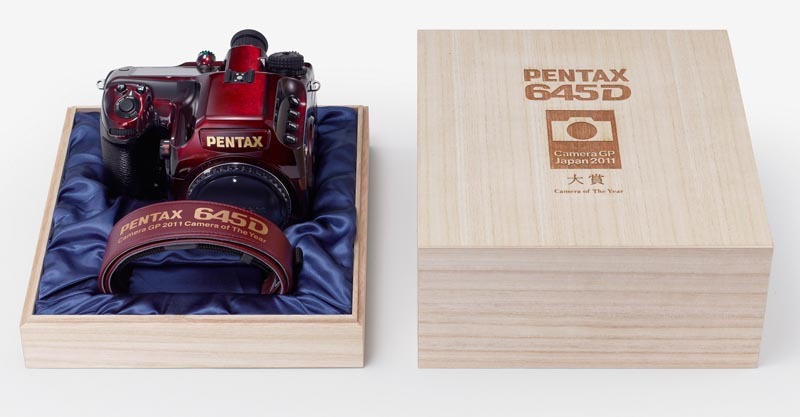 Is it come with 645D as standard accessory? Who will buy Kodak's sensor business? Hasselblad? Leica? Ricoh? Apple? Samsung? LG? Will not be a surprise; already moved to other industries.